Harvard University Press, 9780674663244, 396pp. To find out why reasonable people are drawn to the seemingly bizarre practices of magic and witchcraft, Tanya Luhrmann immersed herself in the secret lives of Londoners who call themselves magicians. She came to know them as friends and equals and was initiated into various covens and magical groups. 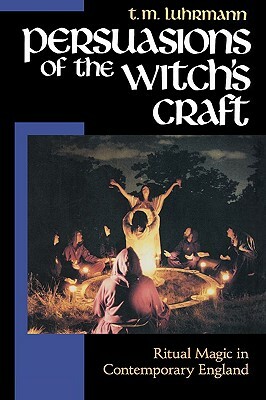 She explains the process through which once-skeptical individuals--educated, middle-class people, frequently of high intelligence--become committed to the ideas behind witchcraft and find magical ritual so compellingly persuasive. This intriguing book draws some disturbing conclusions about the ambivalence of belief within modern urban society.